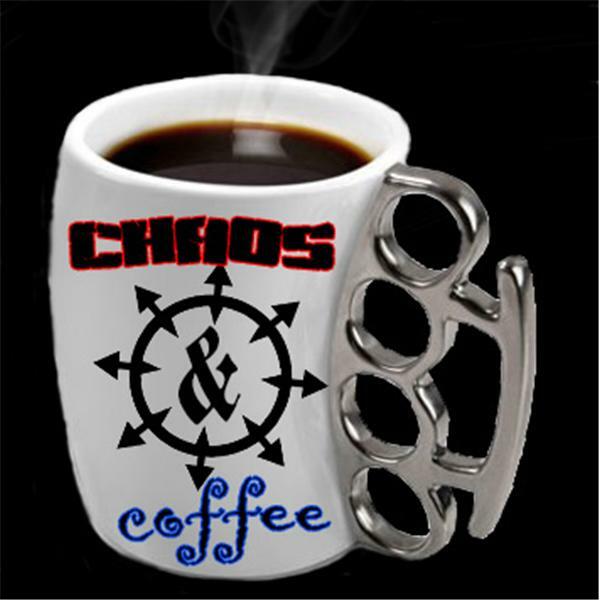 CHAOS & COFFEE is the high energy headlines, opinions, chaos, and all the coffee you can bring to the table hosted by Charles McFall. All opinions - No apologies. Dumping Cherries, Catching Burglars, and Veteran rage - Chaos & Coffee Monday. What do Bacon, Star Trek, Germany , and Fishing have in common? Chaos & Coffee! Miami Officer Shoots Therapist, Red Box Going Digital, & Shouldering Politics. Podcast Movement - Weed Gyms, Everrrybody does it, and FOUND! Celebratory Gunfire, KKK Adoption, and Pablo Escobar - This is Chaos & Coffee!